Every week, we’ll bring you a must-hear track from the Le Guess Who? 2018 line-up. 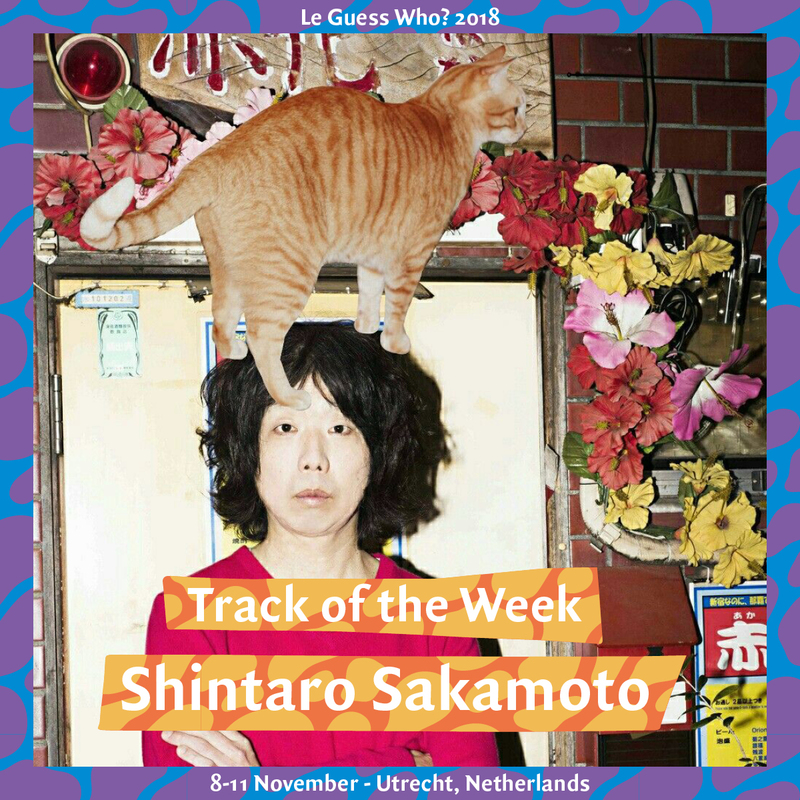 This week it is Japanese cult star Shintaro Sakamoto, a former member of legendary psychedelic band Yura Yura Teikoku, providing his rich and remarkable post-apocalyptic exotica. Want to explore more? We've collected all our weekly tracks in one playlist; listen via Spotify, Deezer of Apple Music here. Shintaro Sakamoto's performance at Le Guess Who? 2018 is curated by Devendra Banhart. This curated program also features a.o.Beverly Glenn-Copeland, Vashti Bunyan, Chihei Hatakeyama, DRINKS, Rodrigo Amarante, SASAMI and many more.